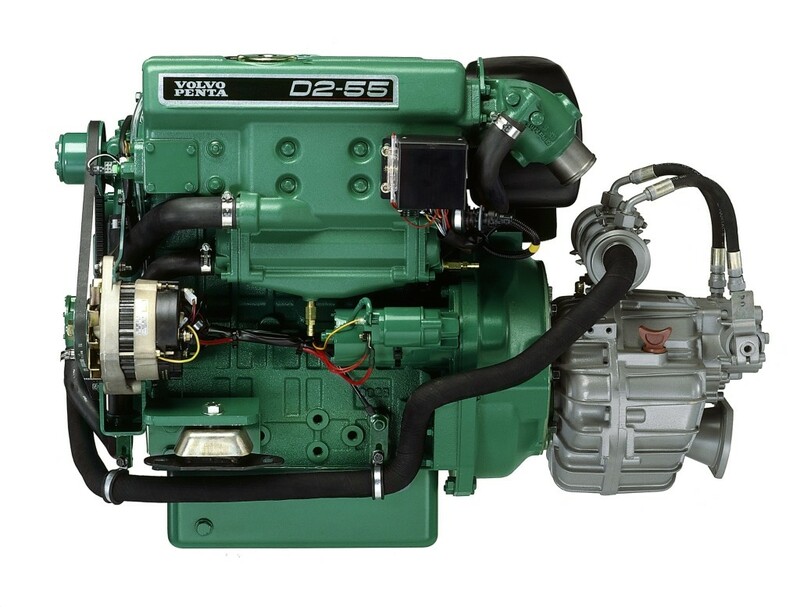 Many mariners quite rightly find comfort in the world leading supplier of marine and industrial engines, over 100 years on research and development has gone into the products on the market today. Replace Your Old Engine Now! 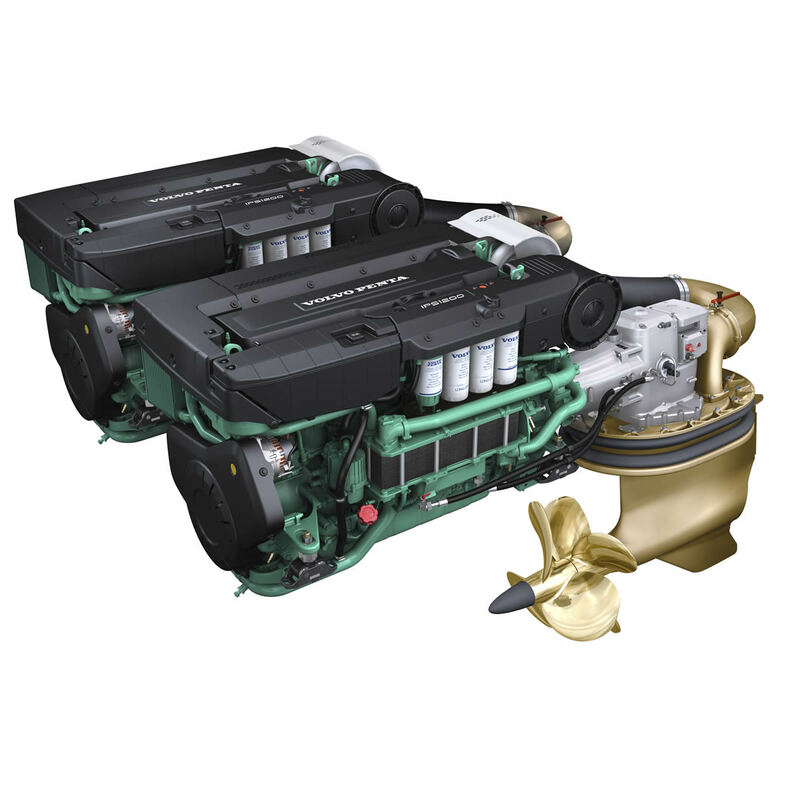 A new engine can give you quieter, cleaner, faster, easier and more comfortable yachting pleasure - while at the same time increasing the value of your yacht. Now’s a great time to re-engine you yacht and give her a new lease of life. 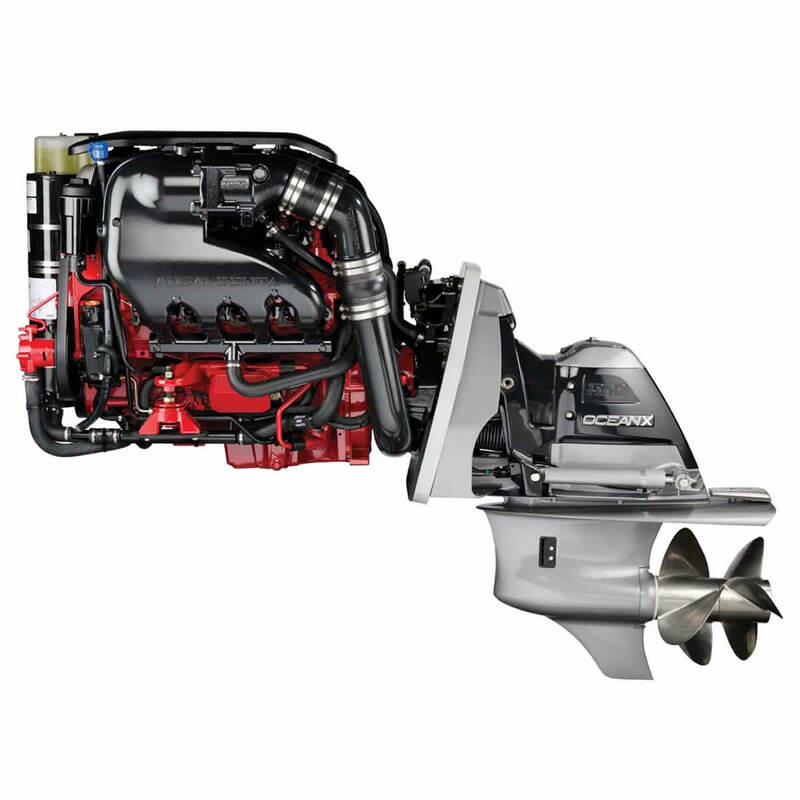 Volvo Penta Manufacturer adaptor plates/kits to allow there engines to easily fit where the competitors engine use to be, this saves on installation time, with a highly competitive market among the compact engine range it may be cheaper than you think. Never jeopardise safety and performance or risk expensive repairs by fitting a non Genuine Volvo Penta part, by using genuine Volvo Penta parts you can be assured that your engine stays in perfect condition. 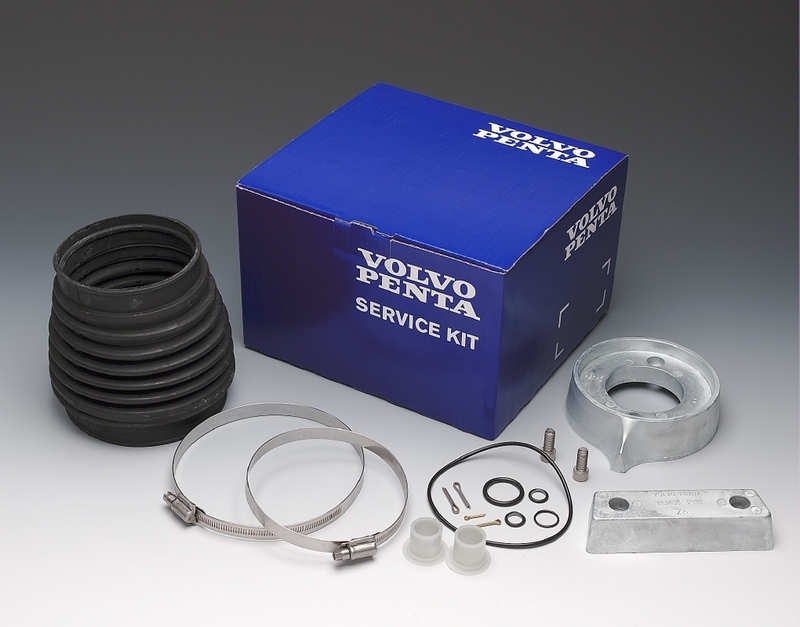 We carry a broad range of genuine Volvo Penta service spares in stock and can ship to mainland UK overnight. Our parts coordinator Andy has worked alongside the prestigious brand for over 15 years and will identify and source the parts you require. Our service engineers are highly trained on the latest products on the market and we regularly invest in the latest diagnostic tooling and software to allow them fault find and service in the most economical fashion. Our engineers are available to service, fault find, carry out pre purchase inspections, repair and overhaul any Volvo Penta engine. 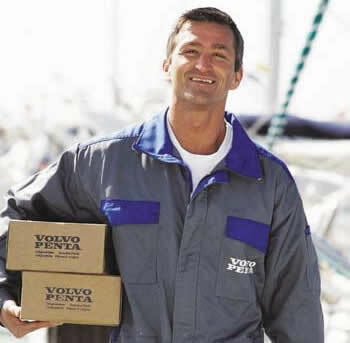 To contact us for Volvo Penta service click here.